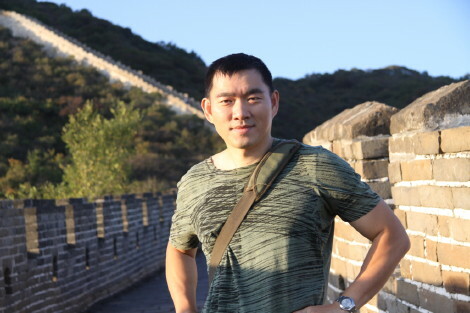 This month we introduce Yan Lu, Vice-President, General Manager, RMG Networks, where he is responsible for the company’s office, staff and operations in Beijing. This entry was posted on Tuesday, June 4th, 2013 at 06:01 @292 and is filed under Will Work For Love. You can follow any responses to this entry through the RSS 2.0 feed. You can leave a response, or trackback from your own site.